A craze among people for the FIFA World Cup is not only because they love watching football games. This craze has crossed boundaries, as the FIFA World Cup is the biggest global competition for a single event of football and it attracts all major senior men’s national football teams to compete at one place. Since its inaugural competition in 1930, the FIFA World Cup has become a dream trophy for every national football team. People who are passionate about the game of football get to witness this event once every four years and that makes it more charming to them. People appreciate the Fédération Internationale de Football Association or FIFA’s objectives behind organizing this grand tournament, which not only include the development of the game of football but also include the creation of a better future in several ways. FIFA promotes its values of fair play and discipline through the games organized in this mega tournament. Innumerable fans come to support these values displayed by their favorite participating teams and players. The popularity of the FIFA World Cup can also be assessed by the huge viewership it attracts. It is the world’s most widely viewed sporting tournament that is watched by millions of people globally. Soccer fans all around the globe love the display of energy, speed, quick thinking and teamwork in this grand celebration of the game of football. All the teams that pass the qualifiers and reach the finals of this tournament are made to compete with each other over a period of about one month. It is exciting to watch the creation and shattering of several records over this time period. Fans also love to watch their favorite players on the ground and see them perform extraordinarily. 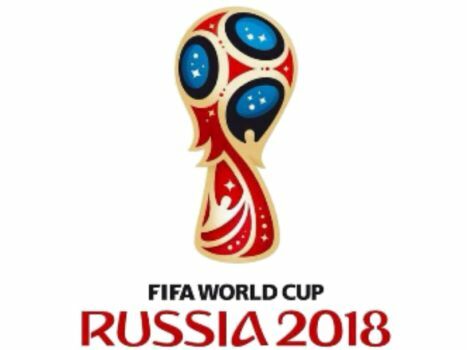 Thus, the FIFA World Cup has become a celebration of the spirit of sport in which people also participate whole-heartedly.